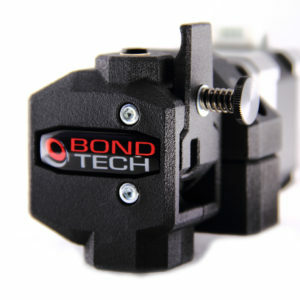 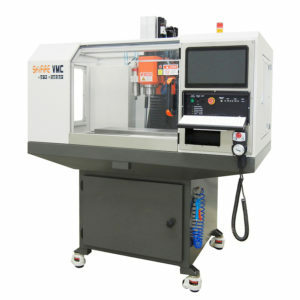 The big news of the week is that we are now the UK and Ireland exclusive distributors to all the Bondtech products. 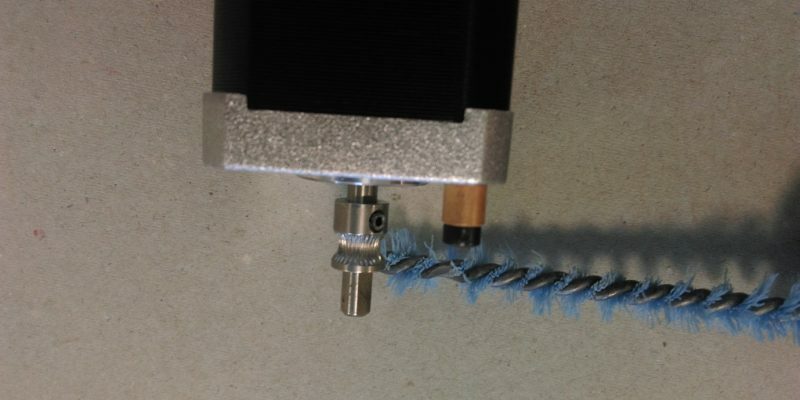 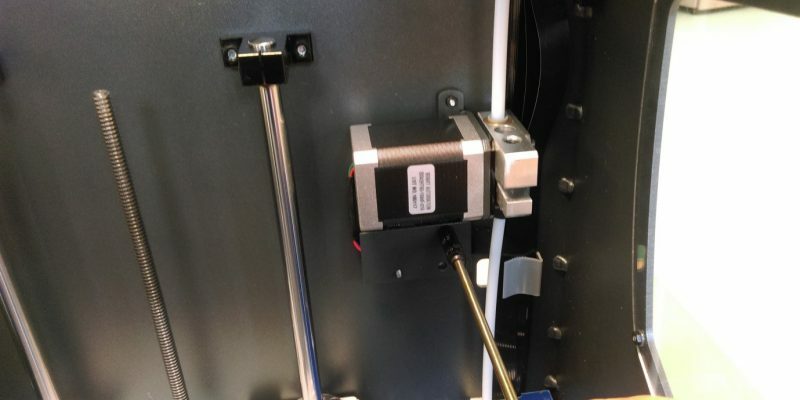 Bondtech extruders have understandably revolutionised the reliability and speed of printing using filaments. 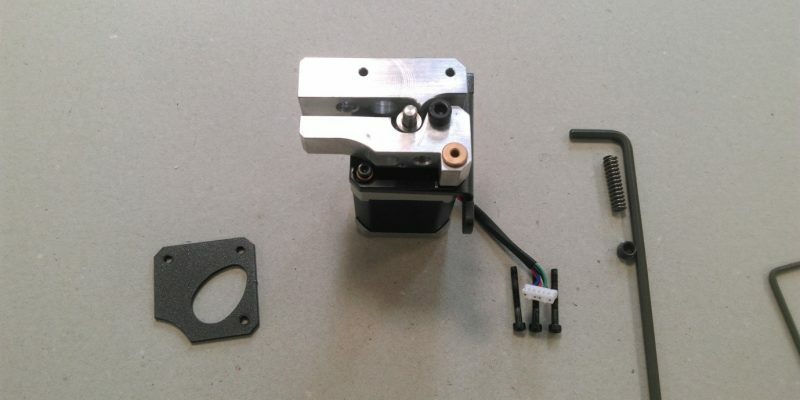 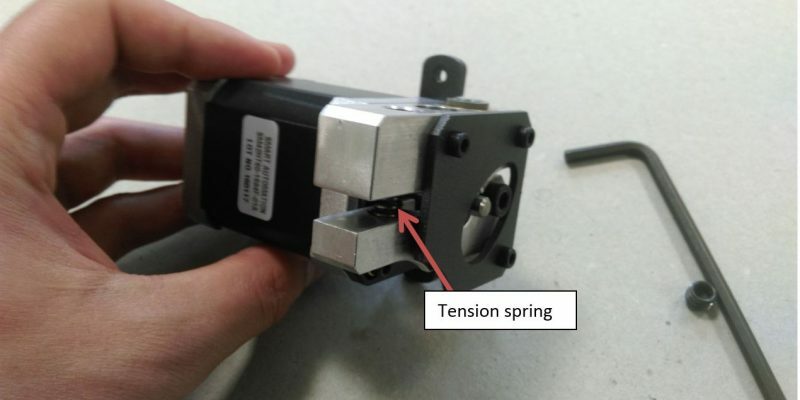 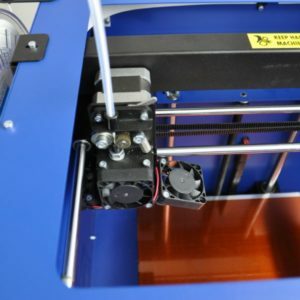 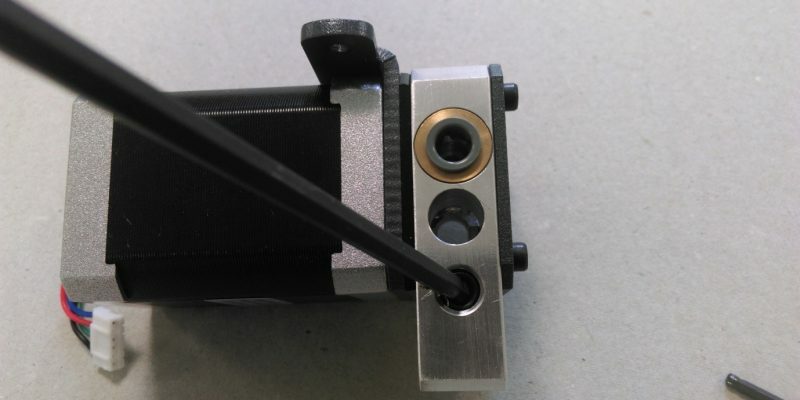 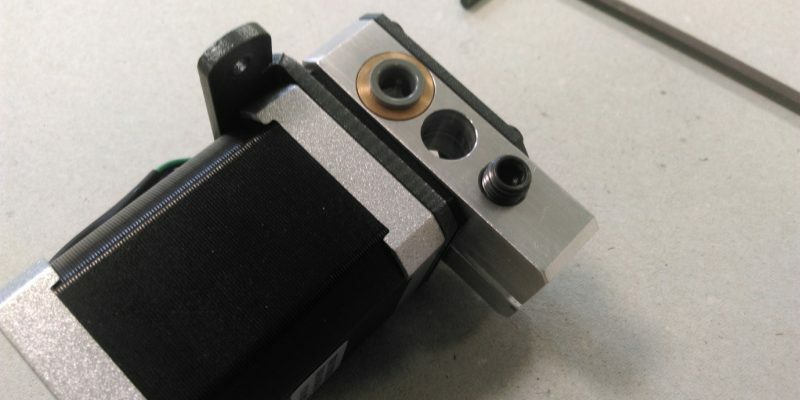 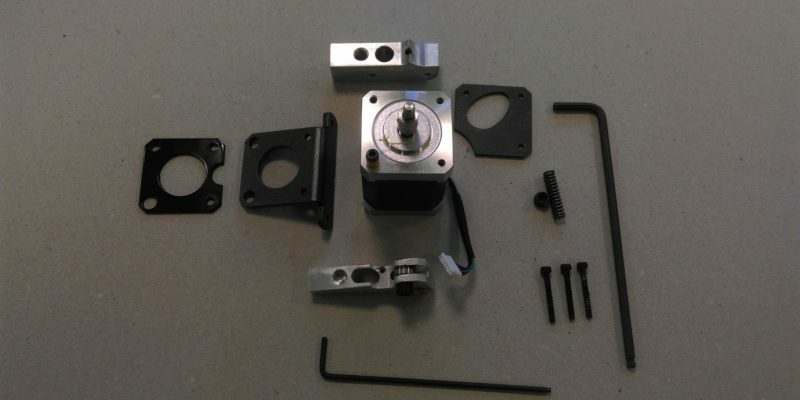 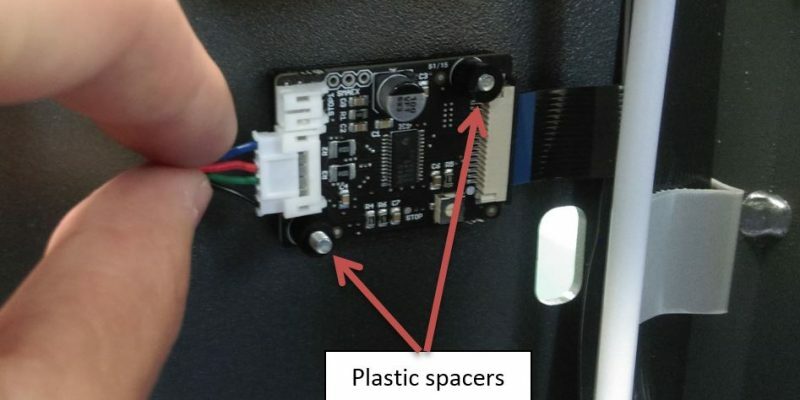 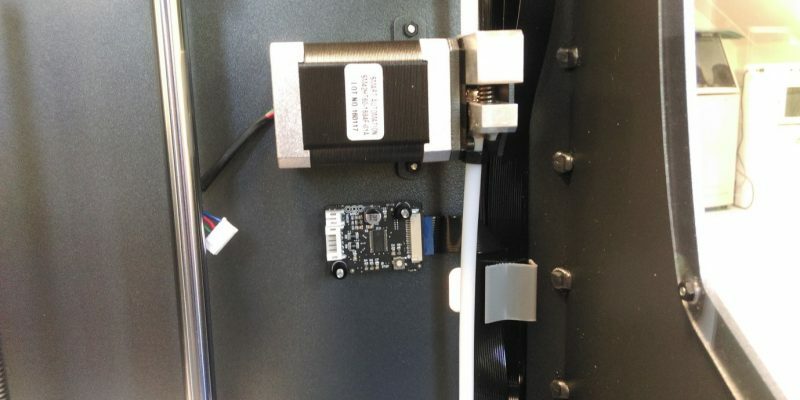 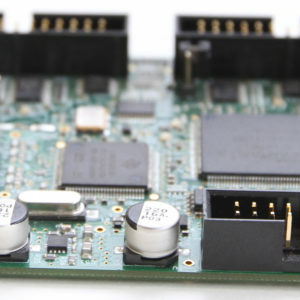 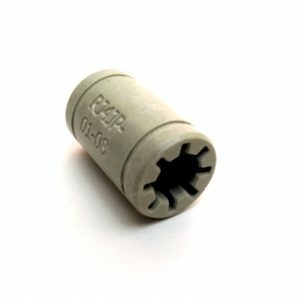 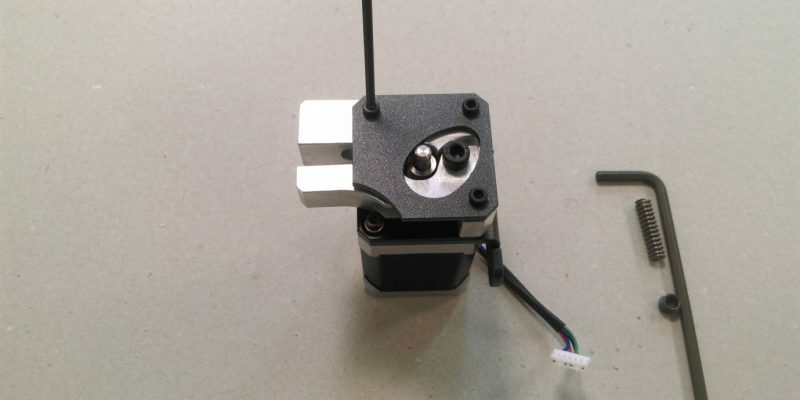 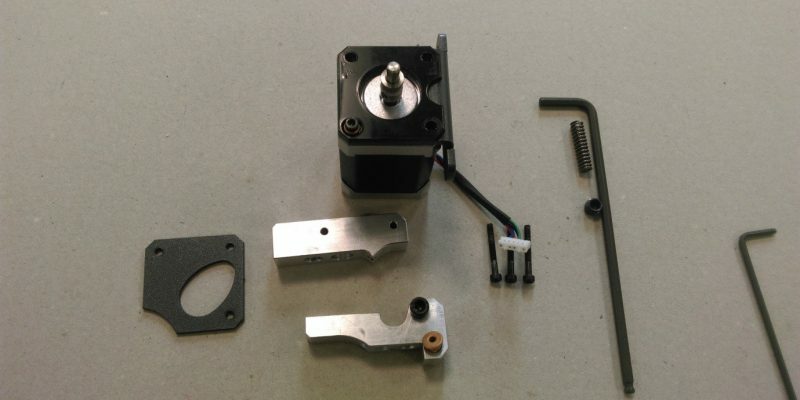 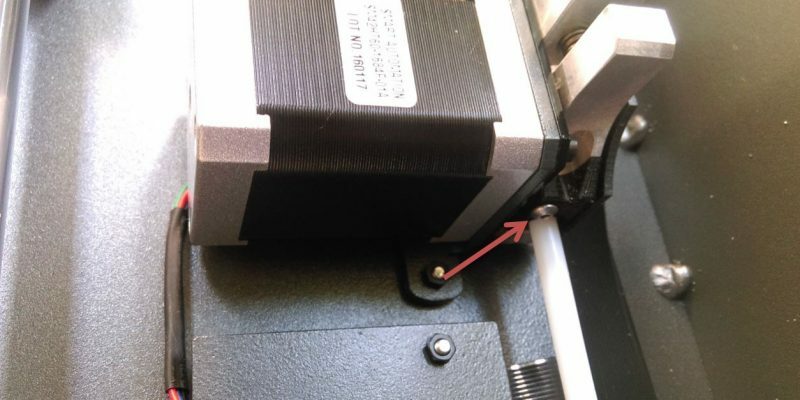 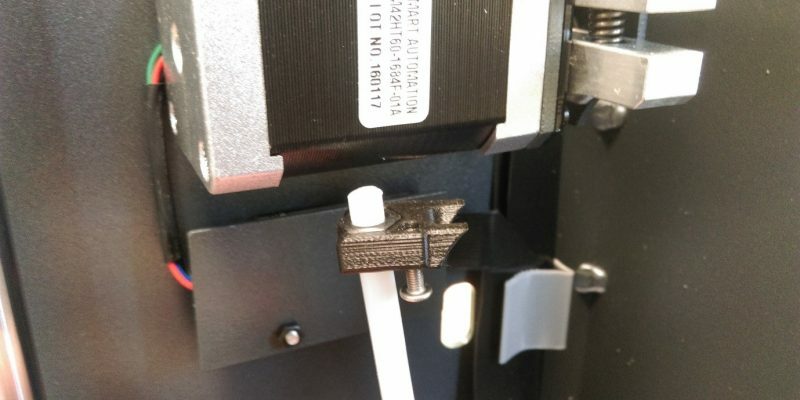 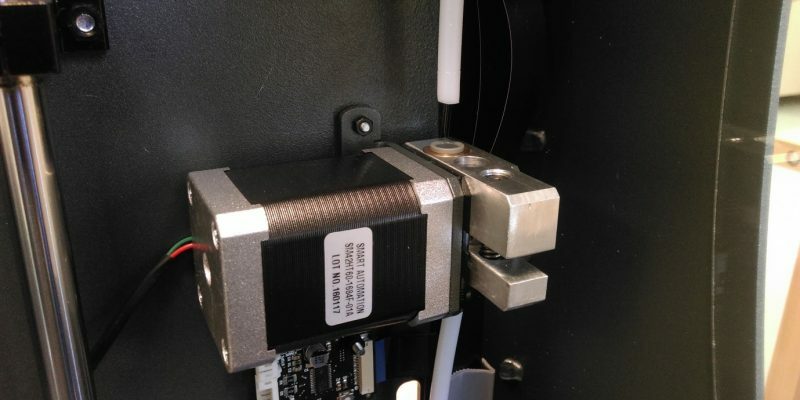 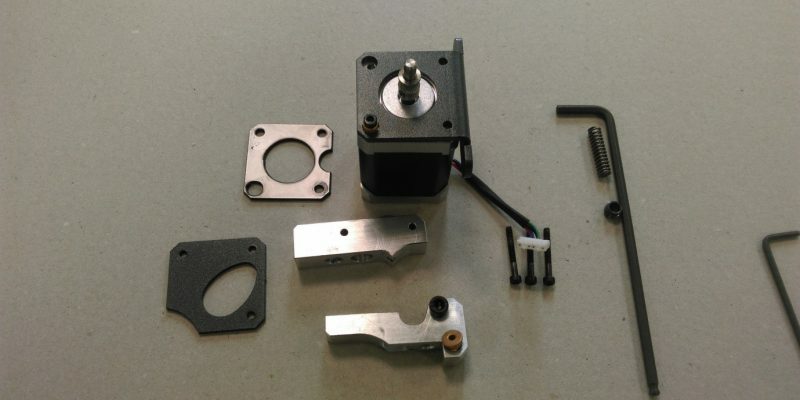 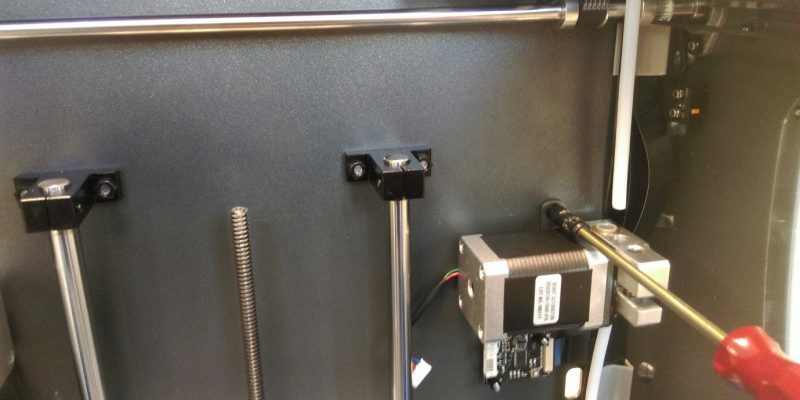 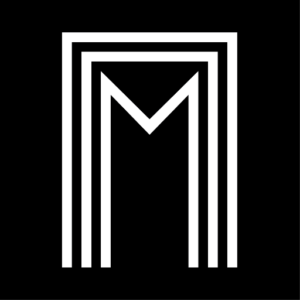 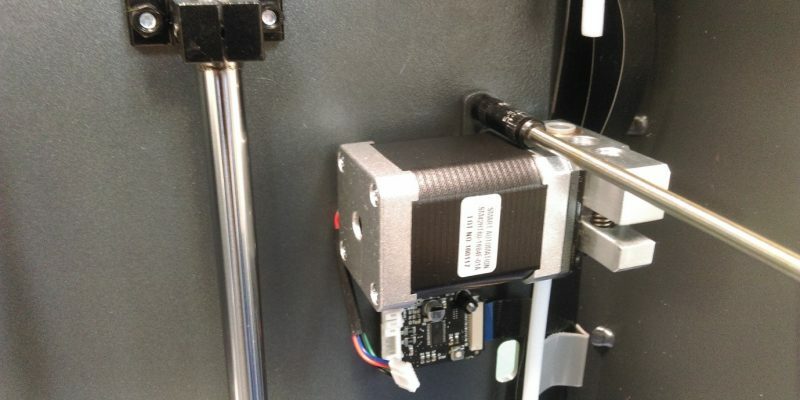 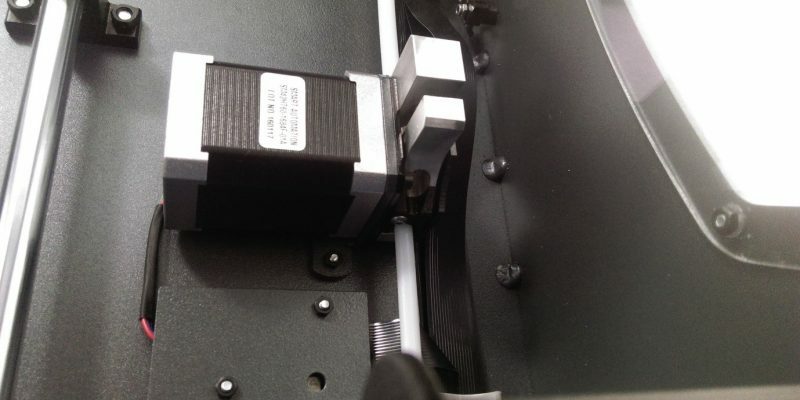 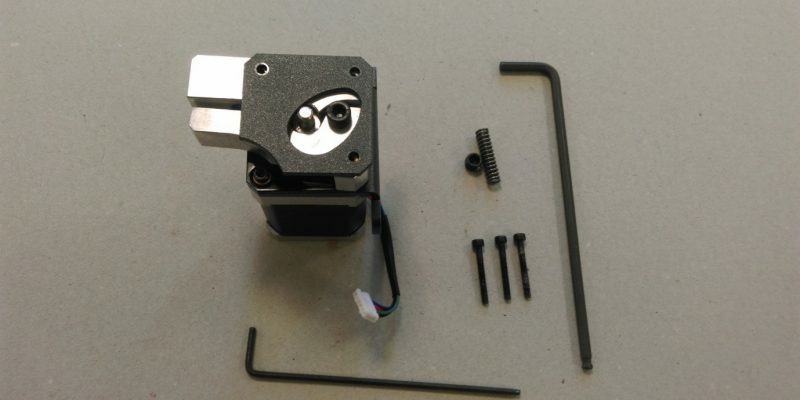 The team have a series of mounts to allow adapting the parts to any prosumer quality printer that are freely available from us or from Bondtech directly.